Rare 3+ acre infil parcel in the heart of Mesa! Excellent location with higher density developemental potential. 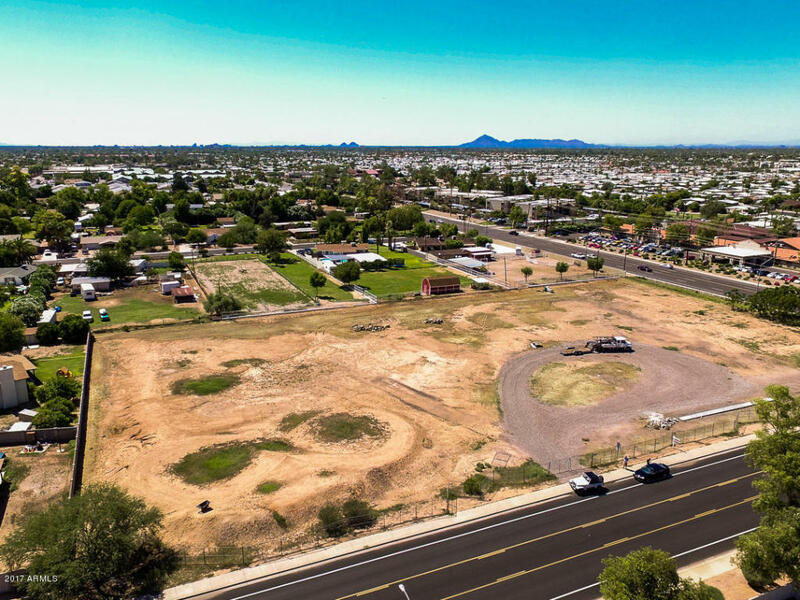 NOTE: Due to property fronting both local and major arterial streets, new zoning put in place by Mesa Planning & Zoning provides options for higher density development with the right subdivision plan. Gas, power, water and sewer available to property. Close to schools, parks and shopping.